A native of the Connecticut shoreline, Nancy Pinney currently resides in Old Lyme. She was formally trained at the Lyme Academy of Fine Arts - with a concentration on figure and portrait painting. In 1987 she opened The Pinney Gallery, which specializes in gilding and frame restoration, but now operates on a limited basis. 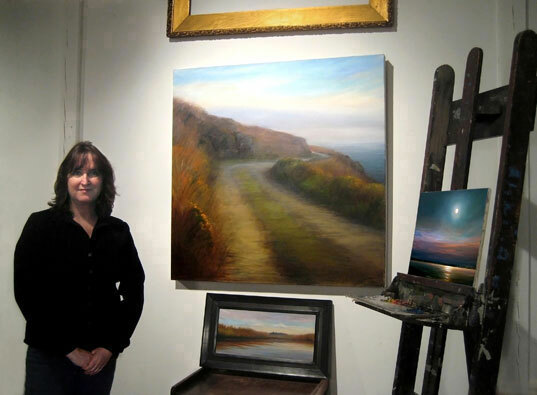 Nancy is an artist member of the Salmagundi Club in New York, has exhibited in group shows in the U.S., Ireland, England, and Amsterdam. She works with The Cooley Gallery in Old Lyme, and has a studio in Chester.